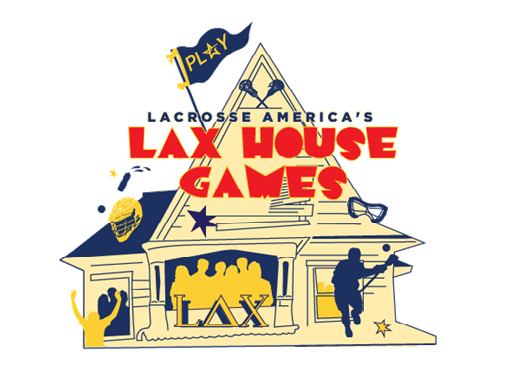 Welcome to Lacrosse America’s Lax House Games! A classic movie, a sold out tournament, and America’s oldest sport collide on the border of Ohio & Michigan. 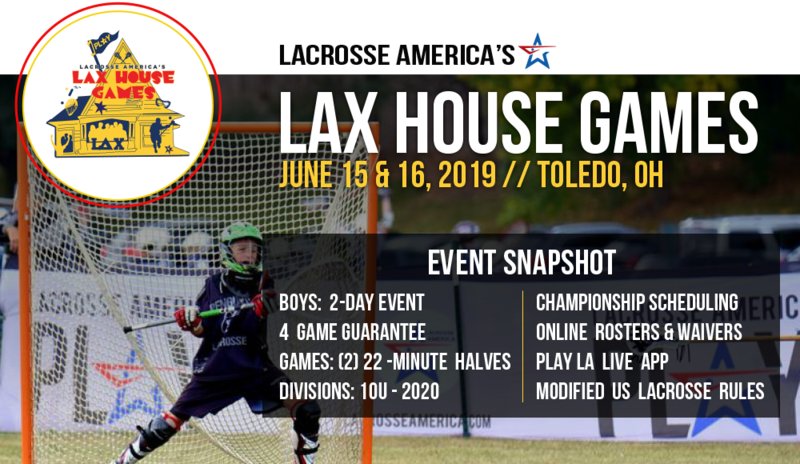 Attracting competition across state lines and country borders, this lacrosse tournament creates a much needed experience from the largest event. Click to view available packages!